The Black Diamond Hex Hat is a classic-style full-fabric cap made from breathable organic cotton. 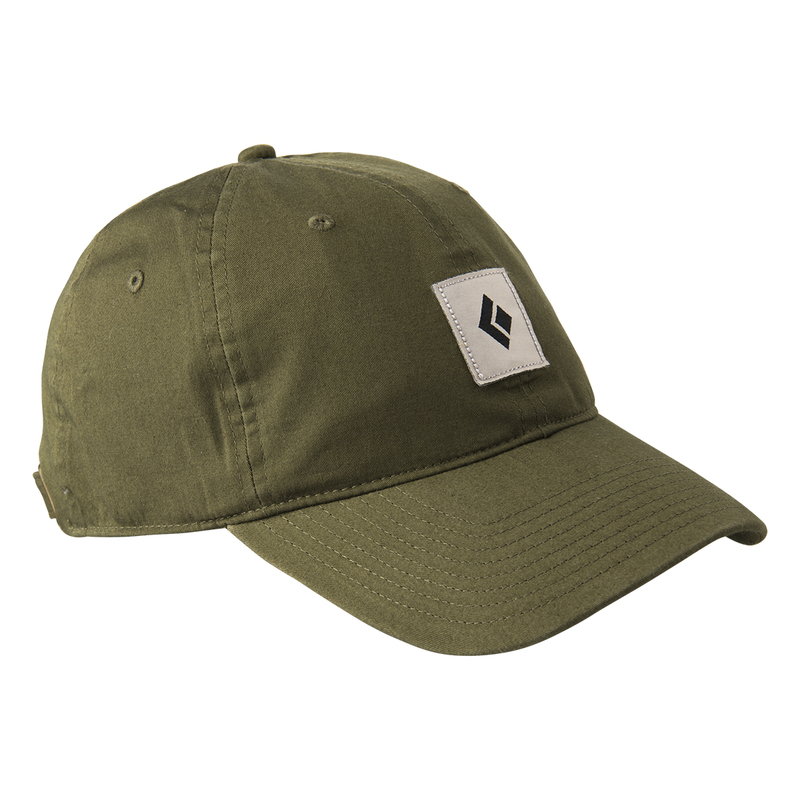 Made for fending off the sun on desert climbs and exposed highway drives, the The Black Diamond Hex Hat uses organic cotton with a little bit of elastane for a long-lasting fresh feel and comfortable wear, so your hat's got your back on any mission. Durable, breathable, comfortable and non-clinging, and naturally bacteria and odour-inhibiting, organic cotton's tough fibers are able to stand up to repeated washes, allows the skin to breathe, is soft to the touch, resists smells clinging to it, and prevents the growth of bacteria. Aside from that, it is much more sustainable than standard cotton, using non-GMO (genetically-modified) seeds and no harsh pesticides or insecticides, making it kinder to skin and much more environmentally-friendly. Organic cotton can thus go longer in between washes and remain comfortable making it great for outdoor sports, and supports sustainability and fair working conditions. 2% elastane content for additional stretch.